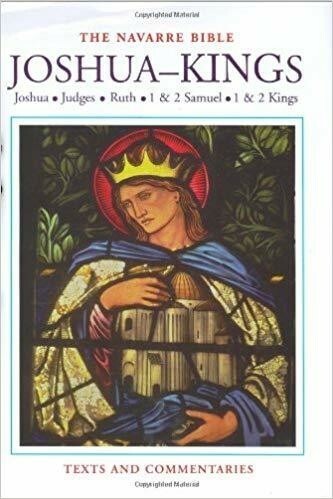 This new addition to the internationally acclaimed Navarre Bible commentary series covers the historical books of the Old Testament: Joshua, Judges, Ruth, 1 and 2 Samuel, and 1 and 2 Kings. These Biblical books trace the fortunes of the people of Israel from their entry into and conquest of the Promised Land to the conquest of Israel and the captivity in Babylon. This handsome hardcover volume contains all the study aids that have made the Navarre Bible the preferred commentary for all serious Catholic Biblical students: the complete Latin and English texts of each book; exhaustive commentary based on the writings of the great saints and doctors of the Church; explanatory charts and maps; and a wealth of introductory material to help the reader situate each book in its proper historical and Biblical context.